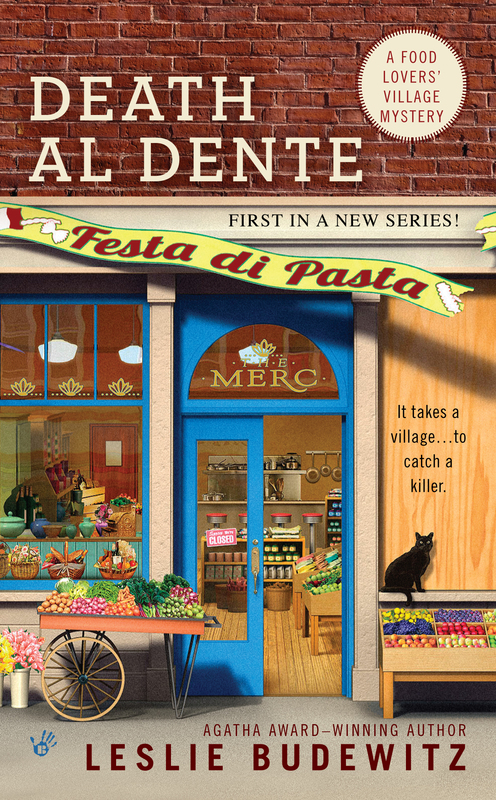 This entry was posted in Food Lovers' Village Mysteries and tagged Agatha awards, Best First, Death al Dente, Malice Domestic by Leslie Budewitz. Bookmark the permalink. Fabulous news, Leslie. Hope you win!